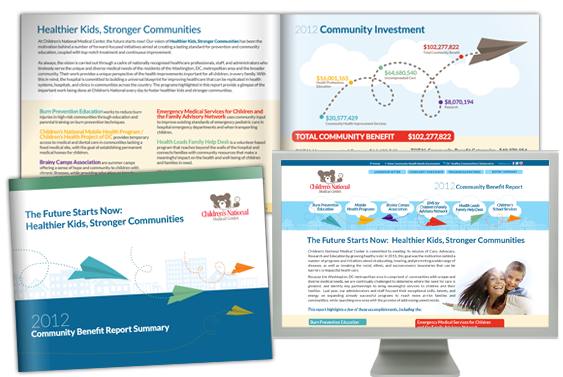 KDS designed and developed this web-based report and companion summary for Children's National 2012 Community Investment. 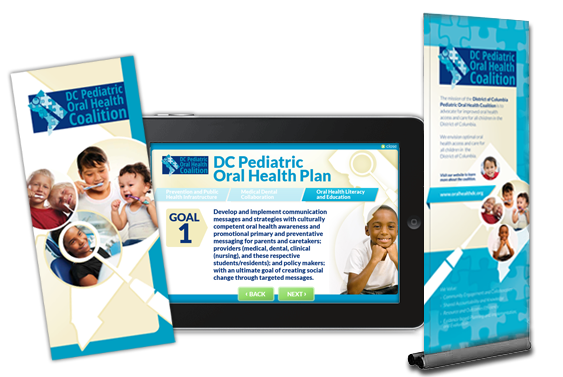 KDS designed and developed several pieces for the DC Pediatric Oral Health Coalition. 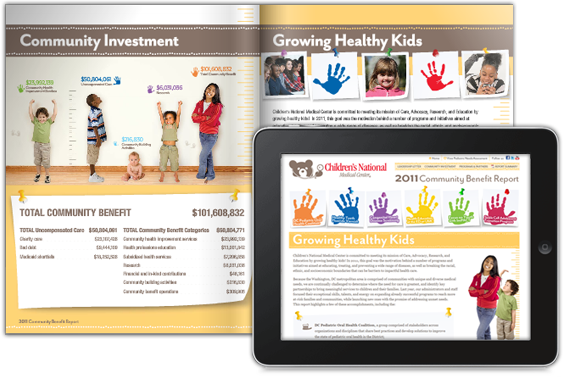 KDS designed and developed this web-based report and companion summary for Children's National 2011 Community Investment. 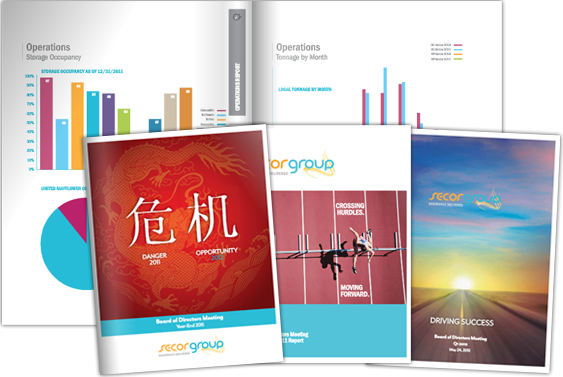 Brightline Strategies tasks KDS with designing and producing these visually impactful print assets for The Secor Group's quarterly Board of Directors meetings. 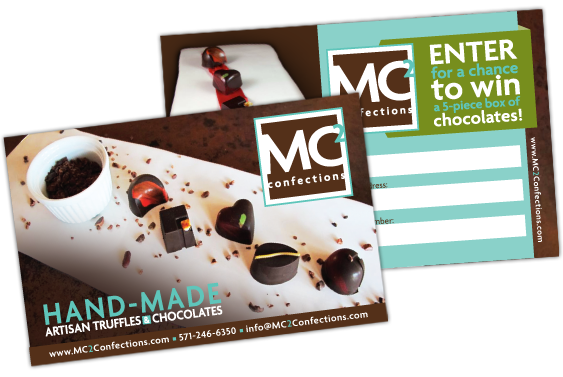 Since their inception in 2011, we have been working hand-in-hand with MC2 Confections. We have developed a full suite of marketing assets, including creating their logo, website and supporting print materials. 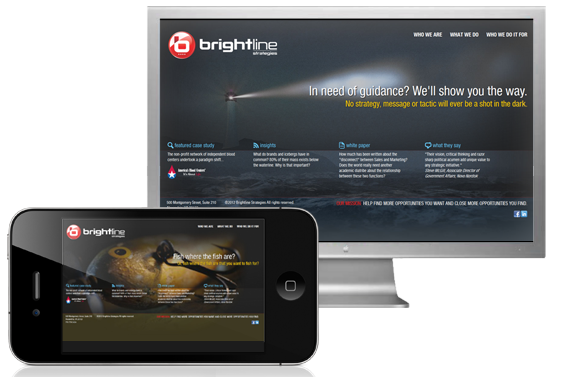 When our client, Brightline Strategies needed to refresh their online presence, they turned to KDS to establish their new look and feel. 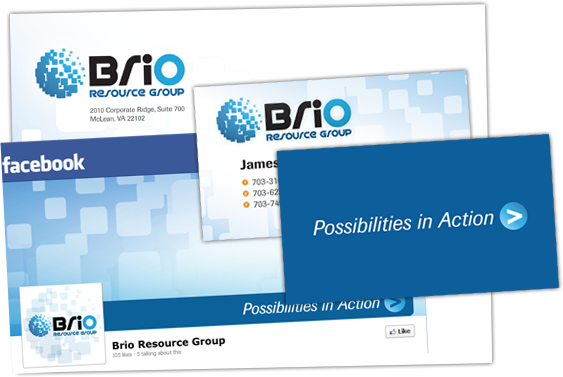 BRIO Resource Group hired KDS to create their new marketing assets, including business cards, stationery, brochures, and social media graphics. 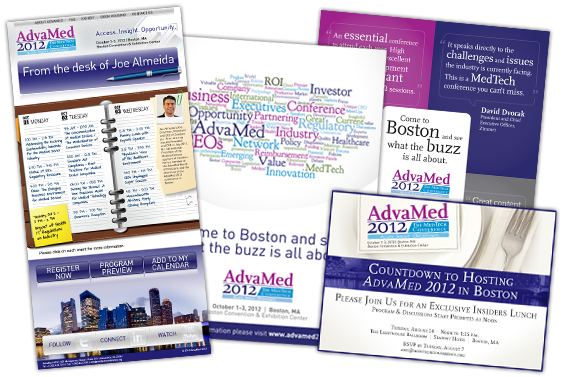 Brightline Strategies hired KDS to design several pieces for the AdvaMed 2012 Conference. We strive to fully understand your company's brand, create meaningful marketing assets and strengthen your position in the marketplace. KDS, Inc. is a full-service multimedia marketing firm specializing in Web Design and Development, Print Design, Brand Identity, Social Media Strategy and Integration, Video Production and Strategic Multimedia Consultation. Our principals share over 30 years of combined experience in multimedia design and development. Our broad knowledge base allows us to shape the specific marketing needs of our clients and develop creative and innovative solutions. While other, less innovative agencies steer you towards their pre-packaged solutions, KDS creates distinctive and effective multichannel marketing assets. We are dedicated to helping organizations perfect message presentation. Our services embrace every media channel and allow you to communicate instantly with all of your intended audiences. Improved communication between you and your customers enables a higher level of collaboration, faster speed to market and a higher ROI.By balancing structure and aesthetics, we ensure solutions that are not only visually compelling but also usable and succinct.